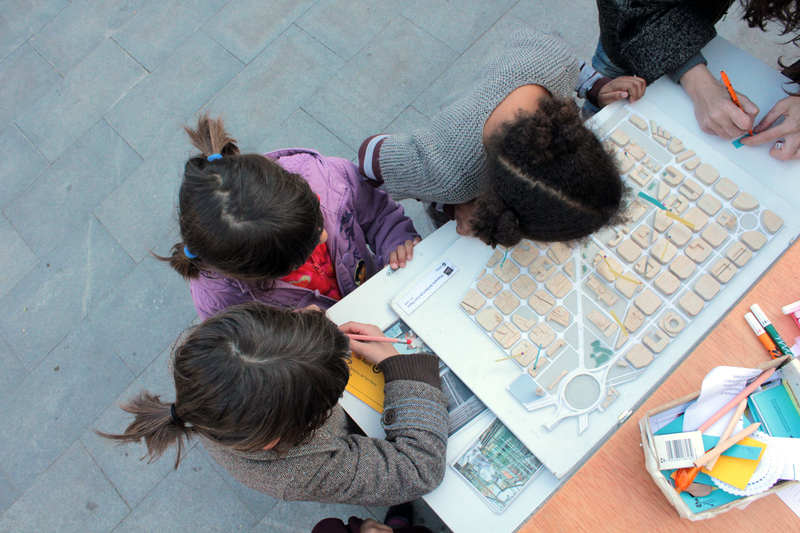 The description of this project first appeared in a post on Engaging Cities. 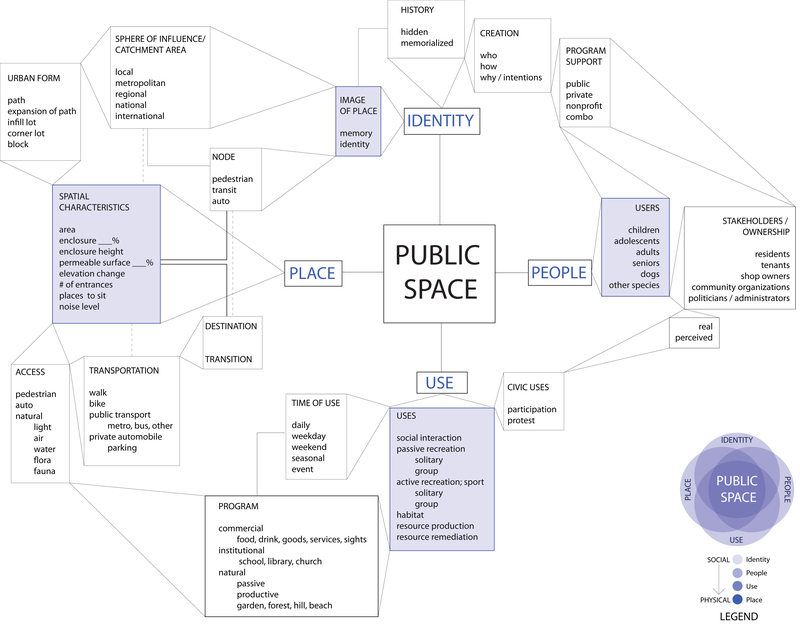 Public space (read: social, civic, democratic) is not easy to grasp, create or sustain. It is eternally becoming as it changes with social flows and physical interventions. Participation is a similarly slippery term, especially since it has become diluted and misused. In many ways, you cannot have public space without participation. The architect Richard Rogers has noted that “the only way forward, if we are going to improve the quality of the environment, is to get everybody involved.” While everyone from developers to political parties pay lip service to participation only to further personal goals, I have been lucky to join a sincere endeavor in public participation with all its complexities, paradoxes and opportunities for inclusive approaches to city building. A mobile participation cart on wheels, El Carrito is a portable station for community involvement. 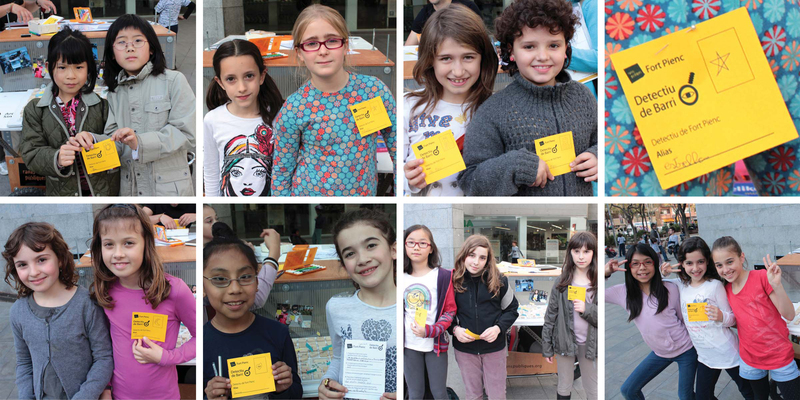 El Carrito (The Cart) establishes a space for public participation in public space. It is constructed of found objects, such as a discarded tripod stand and translucent plastic panels allowing for nighttime illumination. On the go, it is discrete, but once in position in the public place du jour, El Carrito opens its wings to reveal a writing surface for adults and a writing surface for children, at mid-height. Now, the important task is to keep these relationships from dissipating once Raons Publiques’ investigation ends; how can we catalyze an ongoing process of public participation about public space, rather than only engendering a singular intervention for a finite project? And so, the next phase of the project seeks to create an online platform for dialogue for neighborhood residents about the improvement of their public spaces; eventually, residents can assume control over their own participatory process. This virtual space for interaction will parallel our face-to-face interventions, and hopefully continue after our “real” presence in the neighborhood recedes.